Butler Plumbing, Heating, & Gasfitting provides high quality furnace and boiler repair services in Edmonton and the surrounding areas. Our knowledge and experience with all types of boilers guarantees our service will keep your home safe and warm. 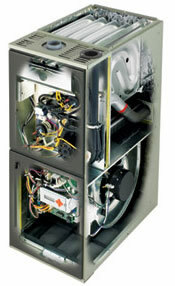 We offer fast and efficient full-service boiler repair. Edmonton homeowners and business owners know they can trust us. Our customers rest comfortably in their homes knowing their boiler repair was done professionally by our repair experts. We are the plumbing company that guarantees our work is professional, reliable and honest. Butler Plumbing services many boiler brands including: Laars, Super Hot, Allied Engineering, Weil-McLain, IBC, NTI NY Thermal Inc, Rinnai, Burnham, Camus, Raypak, Veissman, Lochinvar and others. We also service and replace pumps and controls such as: Grundfos, Wilo, B & G, Armstrong, Taco, HPS, Tekmar, Uponor, Danfoss, Rehau, Honeywell, Fernox, Viega, etc. For the highest quality workmanship you can rely on, Butler Plumbing, Heating & Gasfitting are the heating contractors on your side. 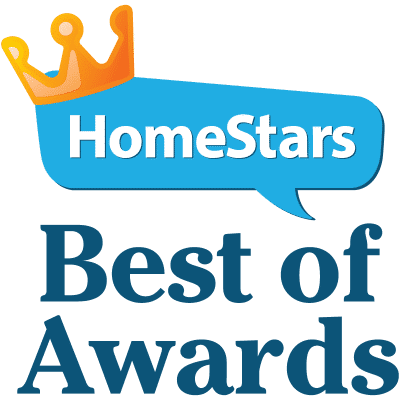 It is our core value to provide the best customer service of all boiler repair companies in Edmonton, St. Albert, Sherwood Park and surrounding areas. We will always schedule a convenient time that works for you. Please contact us to get a quote on our boiler repair services today. Here’s what Luc says about us.